On 6 February 1840 the Treaty of Waitangi was signed in the Bay of Islands. Lieutenant-Governor William Hobson afterwards circulated copies of the treaty for signature by other chiefs throughout New Zealand. Over the next few months five or six treaty meetings were held in the Waitemata and Manukau areas. The first of these was held during Hobson’s first visit to the Waitemata, on 4 March 1840. 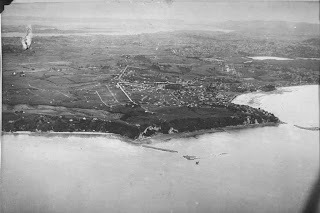 The exact location is uncertain, but was probably Karaka Bay, and if not Karaka Bay then certainly somewhere along the shoreline between the Tamaki River and Maraetai. Sixteen Ngāti Paoa, Ngāti Maru and Ngāti Tamaterā – and perhaps also Ngai Tai – chiefs signed a copy on this occasion, with Captain Joseph Nias and the missionaries Henry Williams and William Fairburn acting as witnesses. Later in the month Captain W.C. Symonds was commissioned to seek further signatures in the Manukau area. 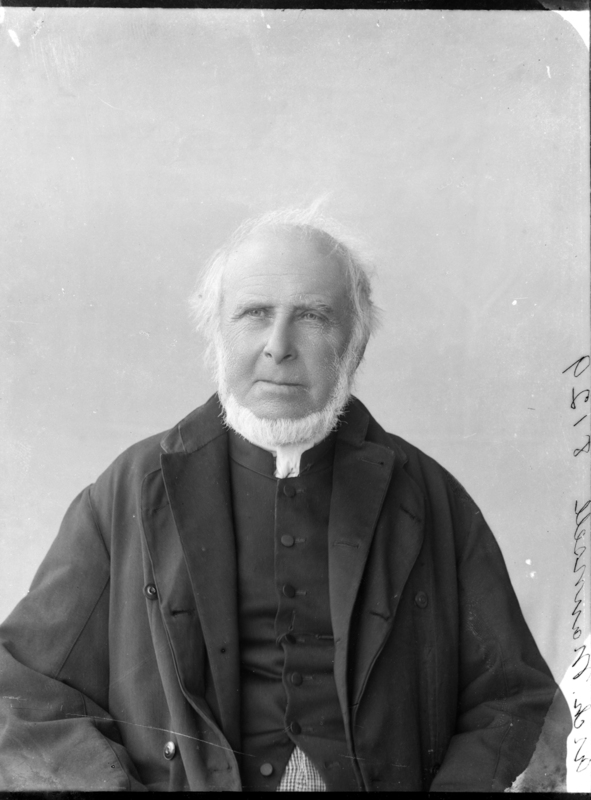 With help from the CMS missionary James Hamlin, he organised two meetings on the Manukau Peninsula. These were held in the vicinity of Awhitu, perhaps at Orua Bay. At the first meeting the organizers failed to gain any signatures. 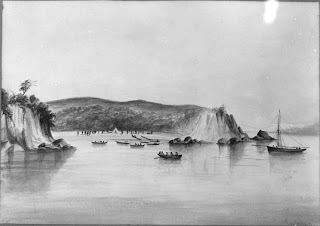 At the second, on 20 March 1840, although several chiefs again refused to sign, Apihai Te Kawau and two other Ngati Whatua chiefs did so. The Waikato chief Te Wherowhero may have been present at these meetings. This copy of the treaty is today known as the Manukau-Kawhia copy. The above-mentioned copies of the treaty were in Māori. An English copy of the treaty was sent to the Reverend Robert Maunsell at his mission station at Maraetai, near the mouth of the Waikato River (today’s Port Waikato). On or around 11 April 1840 a total of 32 chiefs signed this, the so-called Waikato-Manukau copy, including several Ngāti Te Ata, Ngāti Pou and Ngāti Tipa chiefs. On 26 April 1840 a further seven further chiefs signed the same copy at another meeting organised by Symonds, at a location usually described as ‘somewhere on the Manukau’. 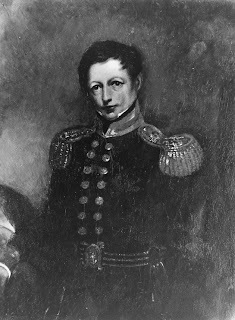 On 9 July 1840, while Hobson was on his second expedition to the Waitemata, a further meeting was held on the shores of the Tamaki River. Again, the exact location is uncertain, but is generally thought to be Karaka Bay. Seven chiefs signed the treaty on this occasion, including Kupenga of Whakatiwai. This was the last treaty meeting held in the region. In some accounts the treaty meeting of 4 March 1840 has been confused with that of 9 July 1840. A memorial unveiled at Karaka Bay on 4 March 1953 thus listed only the chiefs who had signed on the first date. Find out more. Thanks for preparing this information. It is a great resource - succint, relevant and very user-friendly. As a descendant of various rangatira that signed the Treaty at Karaka Bay, this is by far the quickest way to obtain links to this information. We'd love to include this in our treaty events toolkit for 2014.